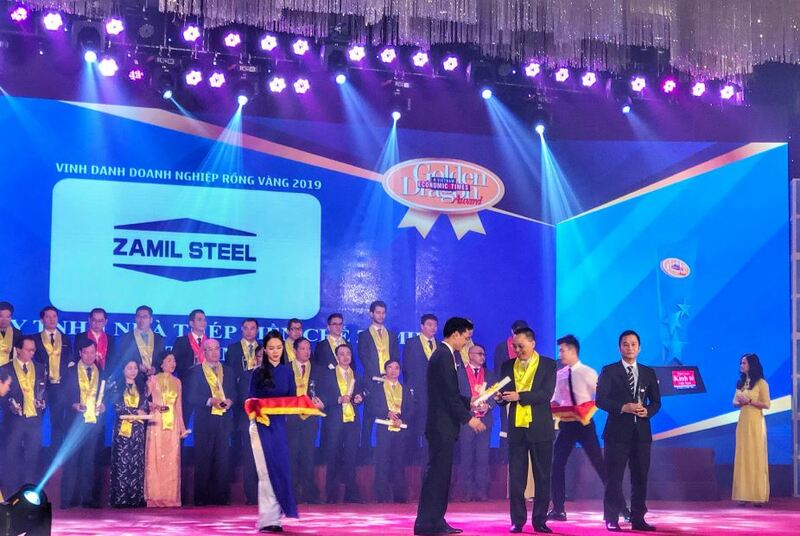 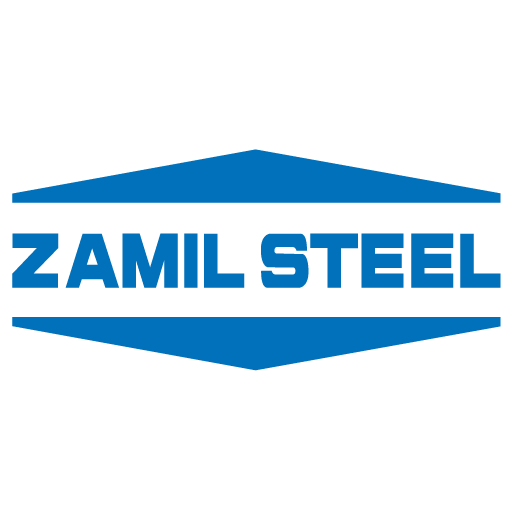 Zamil Steel Buildings Vietnam Co., Ltd., was honored to receive the prestigious Golden Dragon Award for the 16th consecutive year, marking its 22 years of excellence in Vietnam and Southeast Asia. 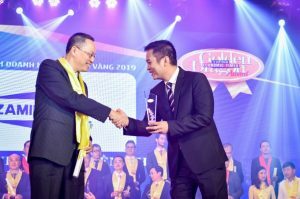 The awards ceremony was held in Hanoi on April 6, 2019. 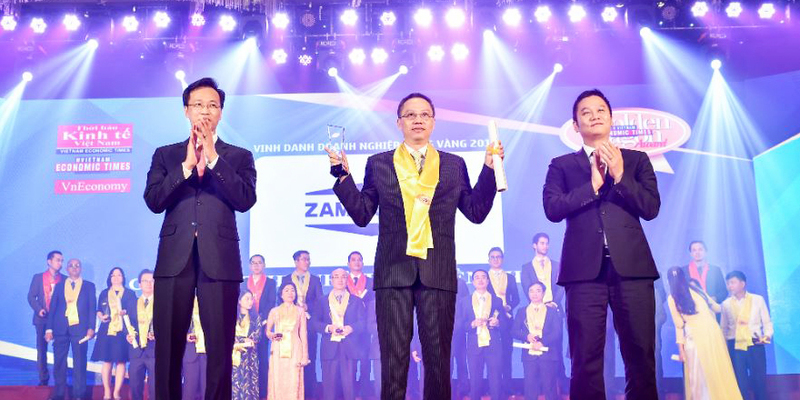 Organized by the Vietnam Economic Times Group – a leading domestic & foreign economic press and communications agency established in Vietnam for 28 years, the Golden Dragon Award is an annual event initiated since 2001 to recognize outstanding achievements in production and business and making a significant contribution to the Vietnam economy by foreign-invested enterprises (FIEs). 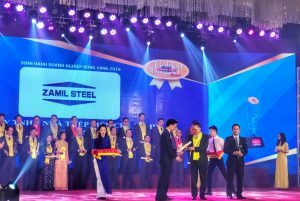 Awards are determined based on production and business activities, service provision, the application of technological solutions for environmental protection, full implementation of tax obligations, guaranteeing of employee rights, and actively participating in social activities. 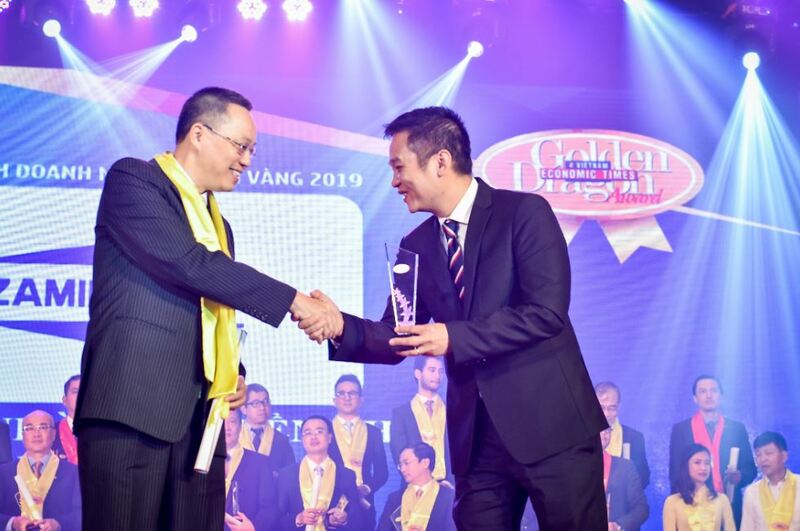 With the theme “New Prestige, New Opportunity”, the Golden Dragon Award this year features more than 94 Vietnamese enterprises and 60 FIEs.